Zayn Malik is first UK Male artist to top the Billboard chart in 28 years! much think its the latter. 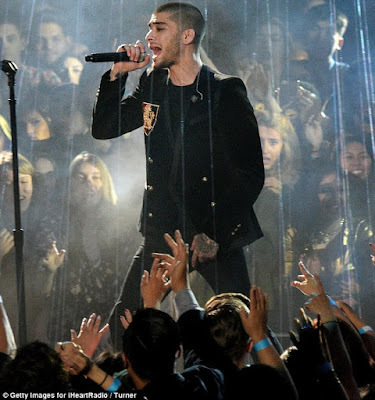 Zayn has also become the first UK male artist to reach the top of the American charts in 28 years after George Michael’s 'Faith' in 1988. 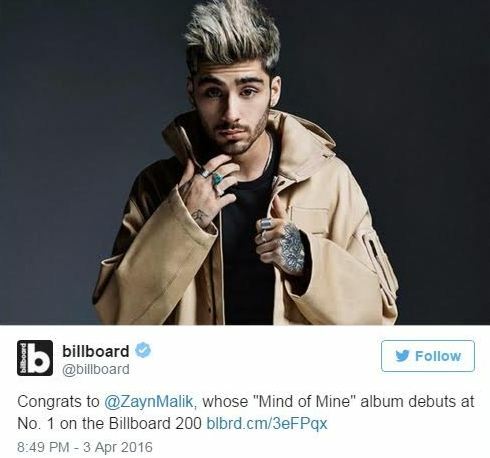 And if that wasn’t enough, Billboard also say that Zayn is the first UK act to debut at number one since One Direction released their first ever album in 2012, Up All Night. His album 'mind of mine' with hit track 'pillow talk' reached number one in an amazing 83 countries on iTunes within 24 hours of it's release.